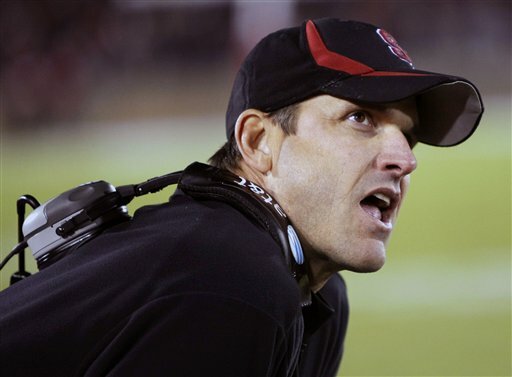 Where in the World is Jim Harbaugh...Going to Coach in 2011? 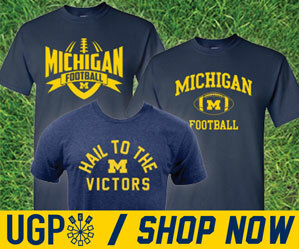 There is no question that Jim Harbaugh is the name on every Michigan fan's mind this morning. But there are a few other teams out there that have Harbaugh dreams for 2011. I pose the question to you, Michigan blog reader guy...where will Jim Harbaugh coach next season?